Anime folder icon, Blonde girl, anime, Sword, Warrior girl, blade, cartoon girls icons. 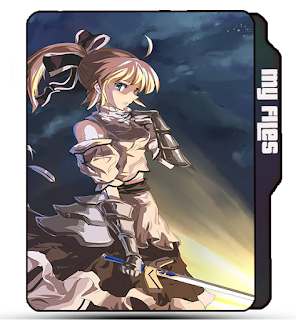 CreativeFolders '+g+"
Anime Icons Random Icons Anime folder icon, Blonde girl, anime, Sword, Warrior girl, blade, cartoon girls icons. Anime folder icon, Blonde girl, anime, Sword, Warrior girl, blade, cartoon girls icons. 😇 Name : Anime blonde girl folder icon. 😉 More Labels : Cute blonde girls folder icon, anime girls, anime icons, sword girls icons, warrior, cartoon icons,anime icons.